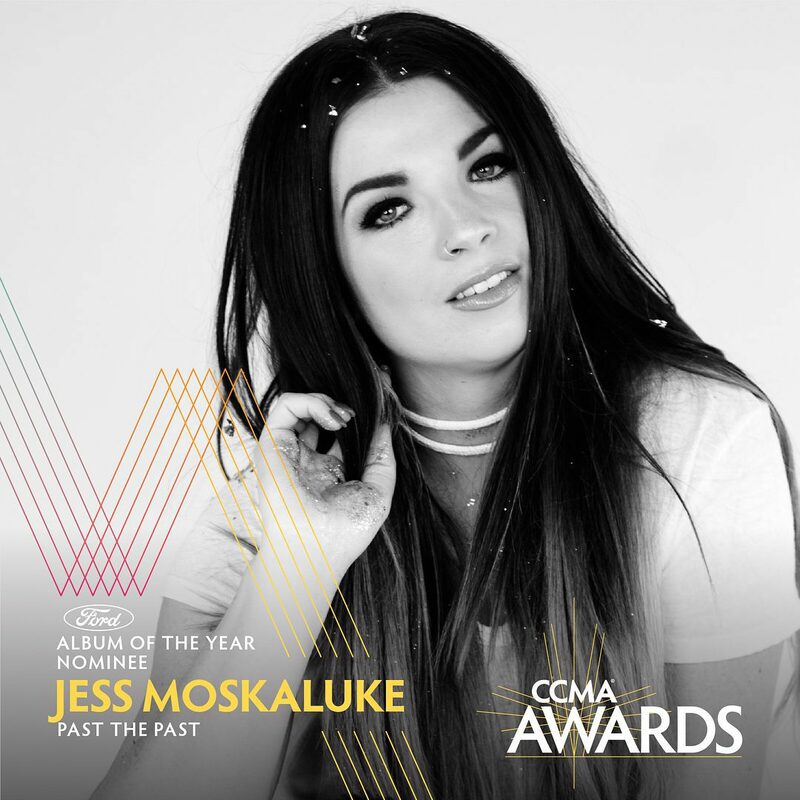 The 2018 Canadian Country Music Awards nominations have arrived & we couldn’t be prouder of ALL our nominees! Take a look at all of our incredible artists up for noms this year. 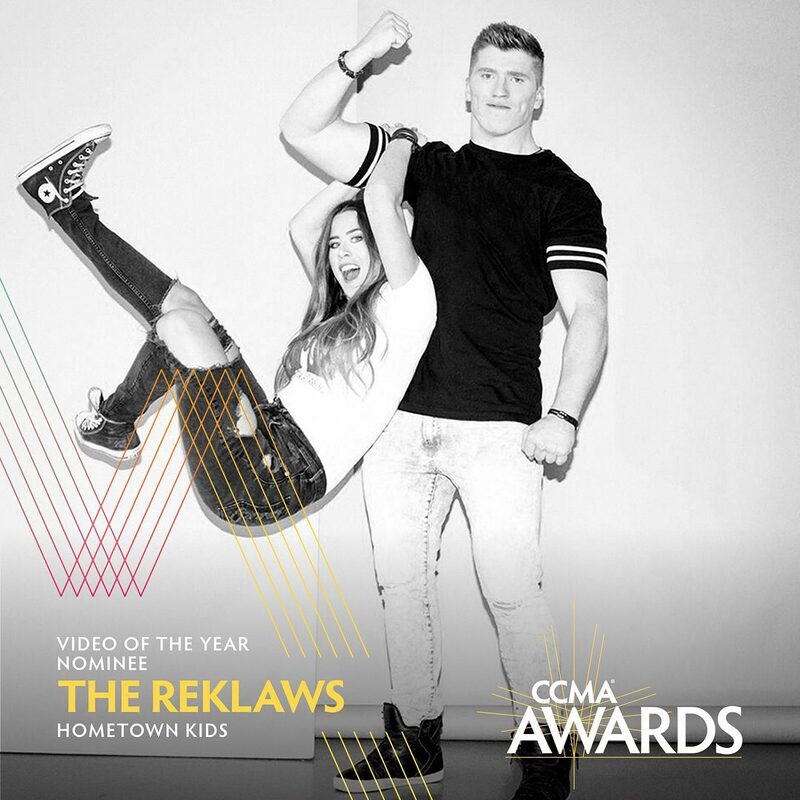 *To vote for fans choice, click HERE. Mike Denney – President – MDM Recordings Inc. 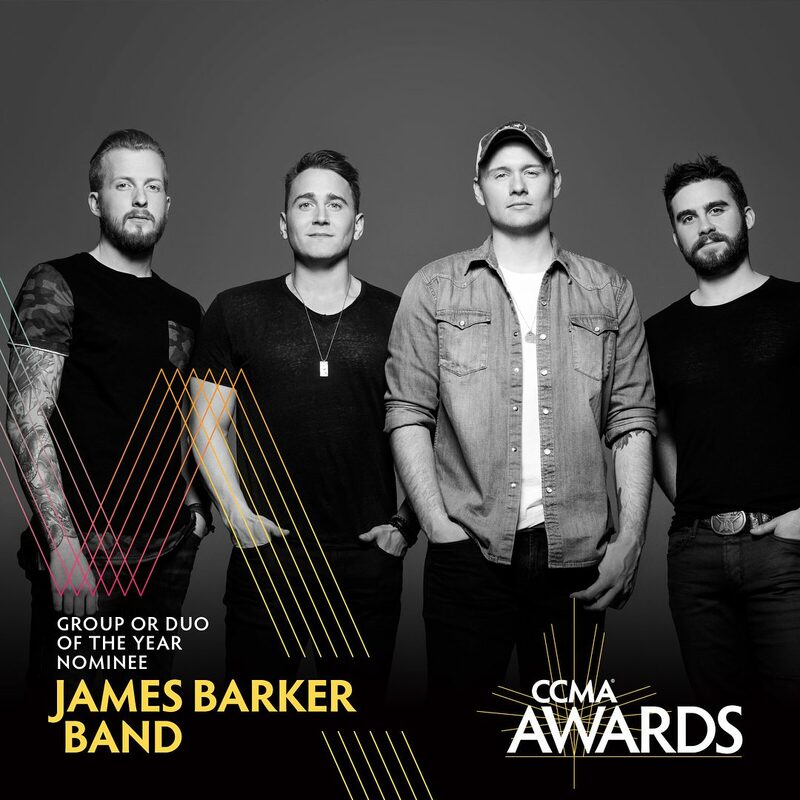 The 2018 CCMA Awards Show will take place on September 9th, 2018 in Hamilton, ON. Will you be watching? Let us know who you think will take home the trophies by tweeting us @umusic.